The ultra-wide angle zoom lens XF8-16mmF2.8 R LM WR and the telephoto prime lens XF200mmF2 R LM OIS WR. With the expansion of the high performance X Mount lens lineup, Fujifilm covers more focal lengths from ultra-wide to telephoto to support a wide range of photography styles and shooting scenarios. 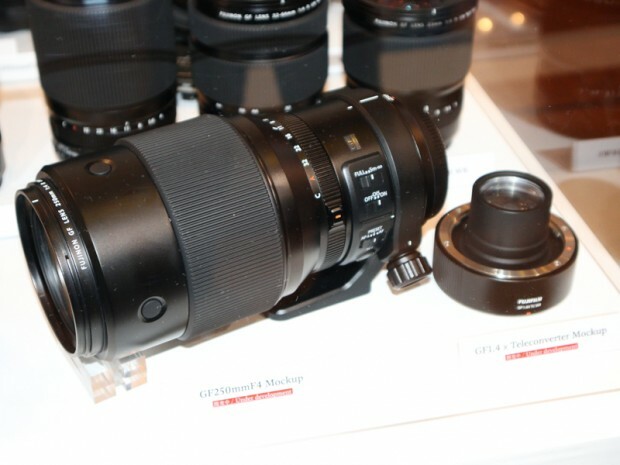 The GF250mmF4 R LM OIS WR telephoto prime lens with a focal length equivalent to 198mm (in 35mm format) and maximum aperture of F4 for beautiful bokeh when shooting portrait and landscape images; and the GF1.4X TC WR, a high-performance teleconverter capable of multiplying the focal length by 1.4x. 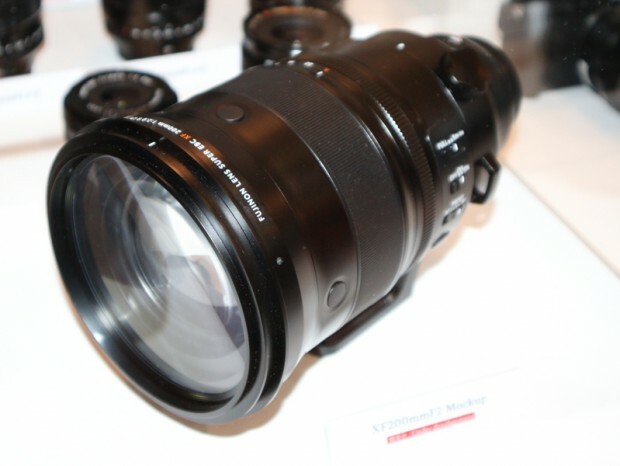 Compatible with the GF250mmF4 R LM OIS WR lens, the GF1.4X teleconverter provides a focal length of 350mm (equivalent to 277mm in the 35mm format). 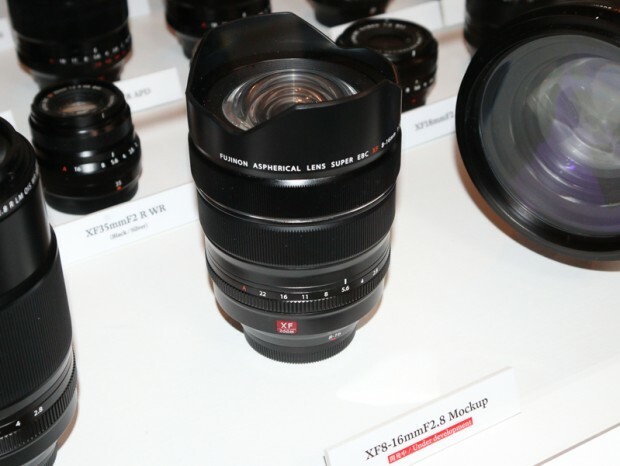 Next Next post: Sony a7III and a Game-changer to be Announced today ?